Hosted by Murphy's W/W Bits. Serving USA And International Drillers For 29 Years. Over 10,000 Bits In Our Stock. We Pay Top Price For Surplus New And Used Drill Bits. Hundreds of rock bits to choose from, ranging in the sizes of 2" - 36". 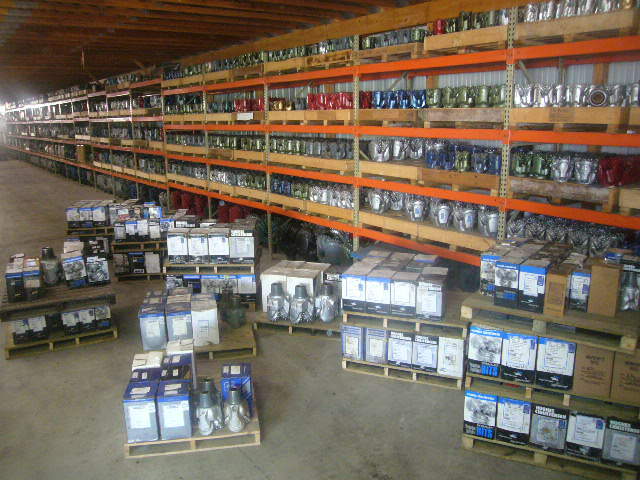 New, surplus and rerun bits available. © 2007 MDF. All rights reserved.